The UO School of Journalism and Communication, in partnership with Powell’s Books, is about to launch Booklandia.tv, an online video channel featuring interviews with authors, book reviews, recommendations and conversations with up-and-coming authors. Segments for Booklandia.tv will be filmed at Powell’s Books in Portland. The project was created by journalism students in the school’s media entrepreneurship class using short clips of all things books. 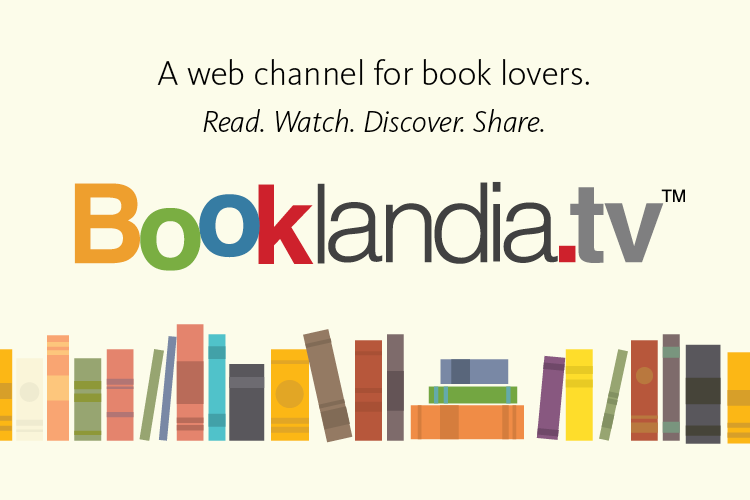 Booklandia.tv is set to launch April 6. The journalism school is seeking content from other student media groups at high schools and universities to be featured. Journalism professor Ed Madison said the idea came from a media entrepreneurship student a few years ago. Madison said the Web channel will feature stand-alone vignettes varying in length from 60 seconds to 2 minutes. Students are encouraged to take “shelfies” — a photo like a selfie featuring people and the books they are currently reading. “The great thing about this particular school and this particular university is if you have an idea and you really are passionate about it, and it’s an idea that makes sense and has currency, then you can run with it,” Madison said. For a preview of Booklandia.tv, visit the website.